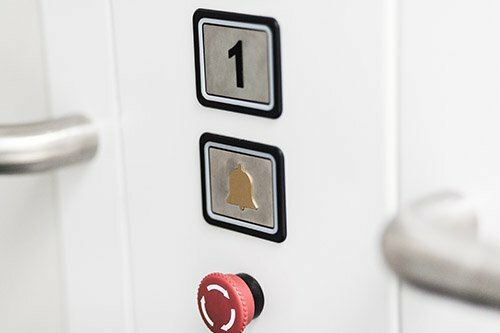 All our lifts are passenger lifts in accordance with the Machine Guideline and function without the need for pits and or elevated space on the top floor. 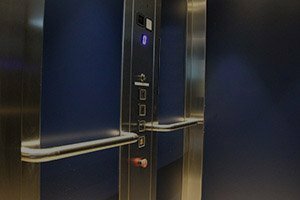 Superior design, low purchasing and maintenance costs, low structural costs and ideal in existing and new constructed buildings and are available with up to 1000 kg lifting capacity. Our cabin models offer luxury and elegance at the highest level without pits and with a lift cabin instead of a platform. These cabin lifts are not only for disabled people but are ideal for residences or as an alternative to a traditional lift system.